Bob Martin Avia Bird Grit. 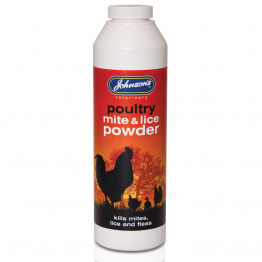 Bird grit is an essential aid to your bird’s digestion. As it has no teeth, your bird cracks the seed with its beak to remove the husk and then swallows the kernel whole. The grit is held in your bird’s crop where it grinds down the seed into a form that can be easily digested. Your bird only holds a small quantity of grit in its crop at any one time. 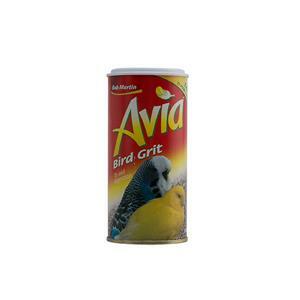 You can ensure that your bird always has enough grit by making it available in a separate bowl to the seed or through regular feeding of Avia Healthy treats. These are not only tasty, they actually contain added grit. 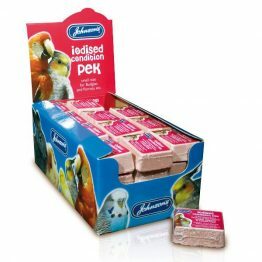 Make sure that you give your bird the very best by feeding it Avia Budgie or Canary Food. 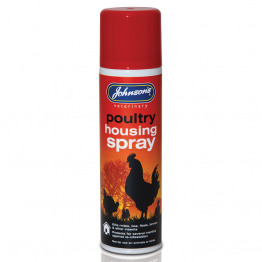 Don’t forget to give your bird a clean cage every week with an Avia sanded sheet to keep it health and happy.